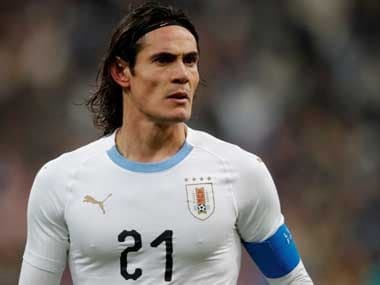 Qatar's inclusion in the Copa America — along with that of Japan — initially raised eyebrows but both teams reached the Asian Cup final, making a strong case for their inclusion. 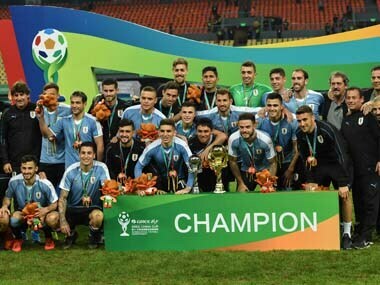 Uruguay, twice crowned world champions, have a rich history of providing some of the game's finest players, but their lack of success against the Selecao is a source of frustration. 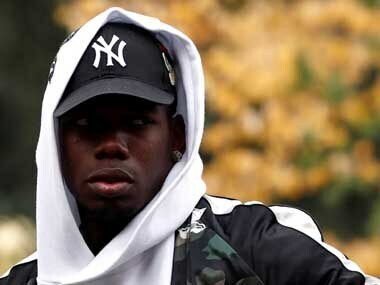 The French football federation said Paul Pogba has a left thigh injury and Anthony Martial has injured an adductor muscle, ruling them out of the two upcoming matches. 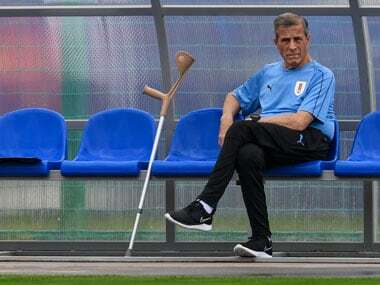 Uruguay's veteran coach Oscar Tabarez has signed a contract extension that will keep him at the helm until 2022, when he will hope to be the country's coach in their fifth World Cup under his charge. 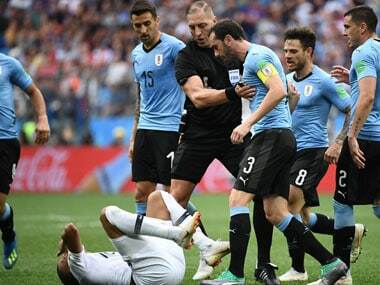 Argentine Nestor Pitana has had a slightly different route to becoming the referee of the FIFA World Cup final, a journey that includes a stint as an extra in films and a period spent playing regional basketball. 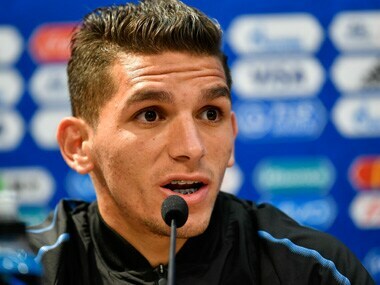 Arsenal have announced the signing of Lucas Torreira from Sampdoria in the Serie A. Torreira is the first signing under new manager Unai Emery and will wear number 11. 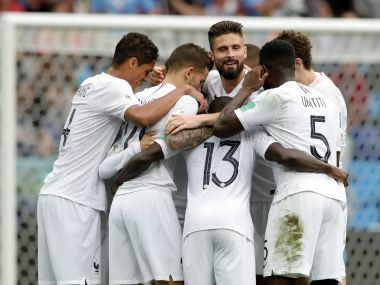 France's lightning quick attack will be put to test when they take on Uruguay's unbreachable defence in the World Cup quarter-final. Follow our live blog for scores and updates from Russia. 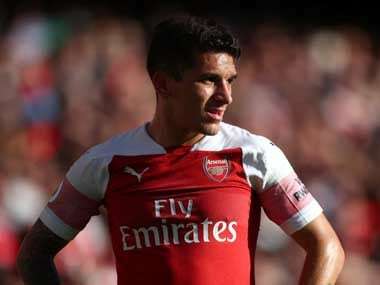 The quarter-finals of the World Cup will feature several heavyweights and a couple of surprise packages in the form of host nation Russia, a team that was written off by pretty much everyone before the start of the tournament.